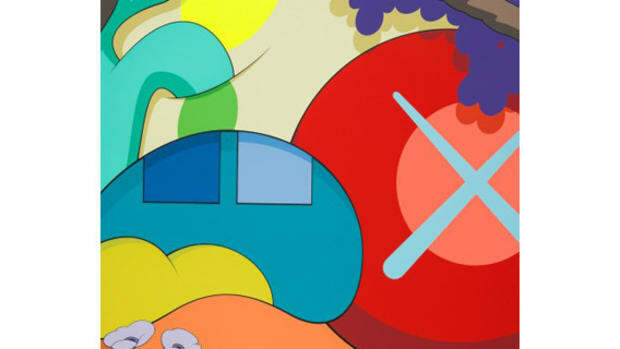 KAWS&apos; Pink BFF collaboration with Dior was extremely sought after and hard to acquire. 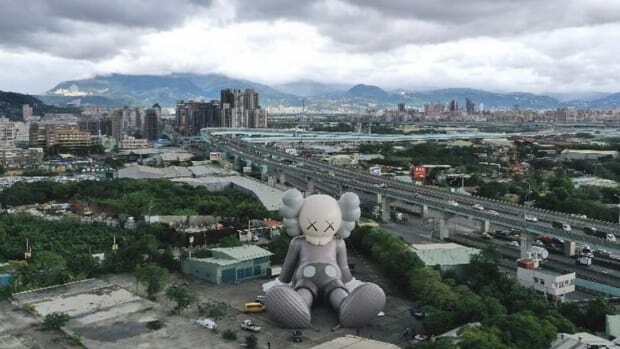 The artist will now release a Pink BFF Plush in a limited edition run of 3,000. 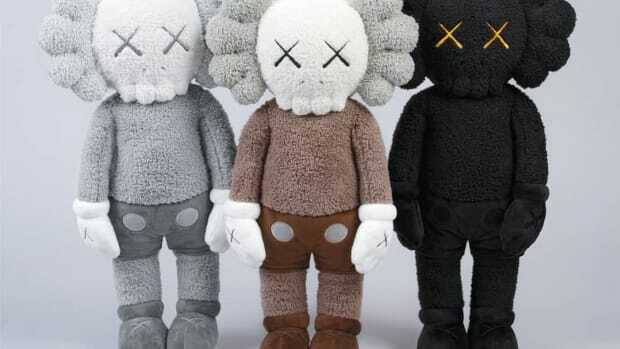 This Plush is the perfect complement to "KAWS:HOLIDAY" Hong Kong Plush toys that released on March 22 and black and blue versions from previous releases. 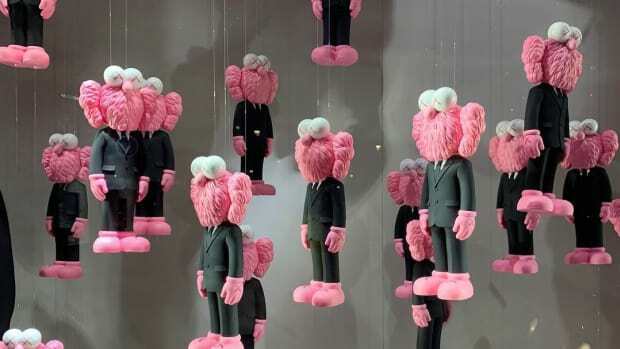 Be sure to act fast to ensure you get the latest Pink BFF Plush. 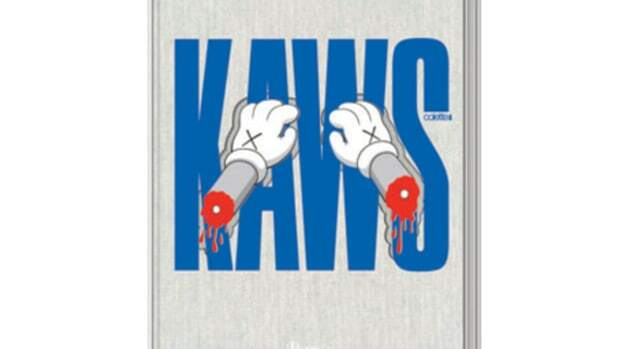 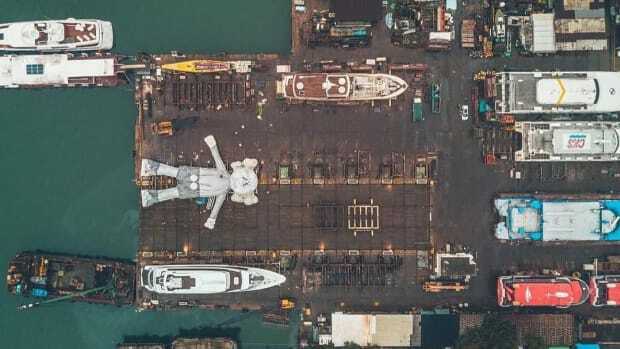 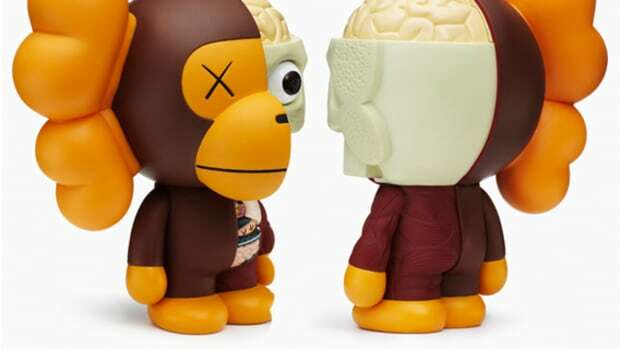 It will be available via KAWS&apos; website, KAWSONE, on April 9 at 12 p.m. EST.